Welcome to vLab.pro - your source for remote labs for authorized VMware course delivery. 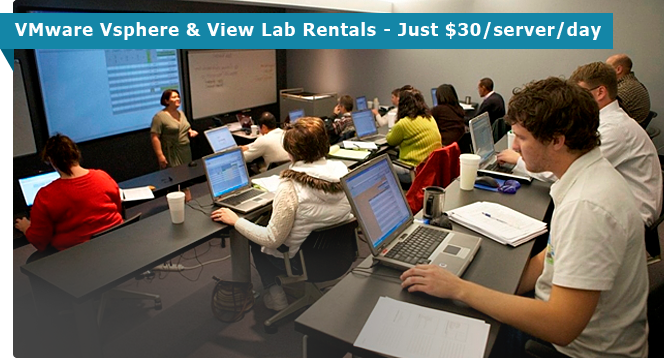 We offer ready-to-run remote lab rentals for VMware classes for just $30/server/day. We support VMware's most popular classes. 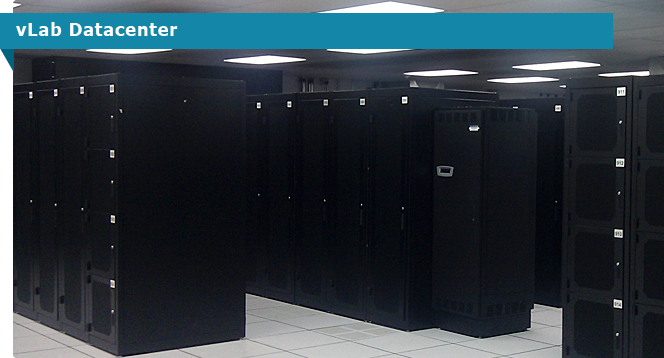 This Service Level Agreement applies to all authorized VMware vSphere and View lab rentals provided by vLab.pro.